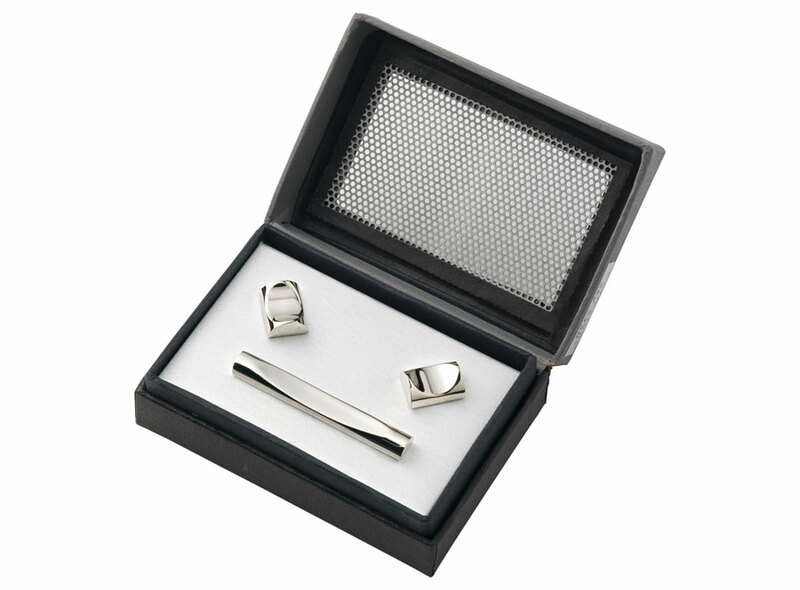 Engraved Cufflinks and Tiepin Set with a Gift Box. The tie pin is a great personalised gift to have initials, date or a small message i.e Best Man, Usher, Father of the Bride. The Cufflinks can only be engrave with a MAXIMUM of 3 characters. Both cufflinks can be the same text or different, entirely your choice. Please enter your text in the boxes provided. Perfect for all occasions including Birthdays, Anniversaries, Weddings, Fathers Day, Christmas...it's endless!